As spring nears the horizon, many of us look toward the recreational sports of the season. One of the biggest of the bunch is golf. Well, while golfing season is still weeks away, at least we have our phones to keep us occupied. “Nano Golf: Hole in One” can essentially be looked at as a trick-shot putting game. Each level is a puzzle, and in each puzzle, you need to take a shot, have your ball hit some coins, and effectively get a hole in one. The fun part is seeing how many levels you can complete in a row without missing, as they get progressively harder and harder to master. I haven’t really completed the game yet, so I can’t speak as to how many courses there are, but I can confirm that there are a LOT. As each course changes its layout to keep you on your toes, it also offers a variety of traps. Some courses have traps that you need to avoid or are shaped in a way that taking a wrong shot can see your ball flying back to where you started. Some courses even have “portals” that your ball goes through to get to a different part, figuring out the angles of your shot can get tricky on them. As you collect coins on the courses, you get to unlock different golf balls that have unique abilities, such as a golf ball that has a gravity field to collect coins, which lets you take an easier shot without having to aim for said coins. This game won’t help your real-life putting skills, but it can make you feel like the best in the world! 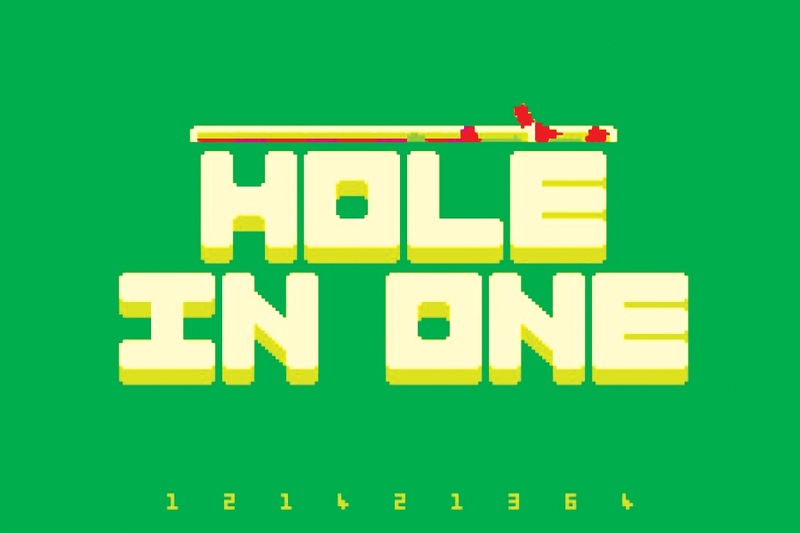 “Nano Golf: Hole in One” is free to download on the Android and IOS stores.